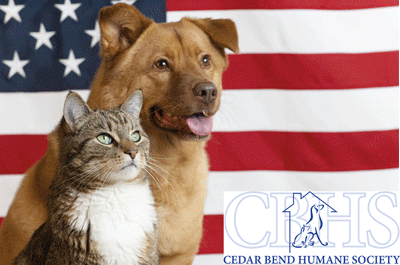 Pet Information | This blog is affiliated with the Cedar Bend Humane Society in Waterloo, Iowa to share pet-friendly resources, adoption stories, and CBHS events. As many of us can agree, “rescued” is our favorite breed. And to those of us who adopt, it’s safe to say that we’re never completely certain what breed our loveable “mutt” really is. We see Lab in the face, Boxer in the chest, and those ears can only be described as…Cocker Spaniel–ish? We know breed is irrelevant to how much you love your furry friend, but breed does play an important role in how the animal will age, possible health problems to look out for (and prevent early-on), and what kind of temperament and behaviors to expect. While it is true that today’s domesticated dogs descend from wolves, many breeds are a far cry from their ancient ancestors. This is because of centuries of careful and selective breeding. Particular dog breeds were essentially “designed” to inherit the desirable qualities their owner wanted them to possess. Hunting, herding, sporting–a dog for every day! Former CBHS staff member, Danielle Wagner, adopted Missy last April. Even Missy’s previous owner wasn’t sure what her breed was. Finally, Danielle gave Missy the Wisdom Panel DNA test, and the results were definitely interesting. It turns out that Missy is a Pekingese/Chihuahua mix. However, a portion of Missy’s ancestry was predicted to be mixed beyond the three generations tested by Wisdom Panel. The test predicts the majority of her mixed breed ancestry is from the herding group, which includes Australian Cattle Dog and Border Collie. Danielle says that knowing Missy’s ancestry gives her a better understanding of her dog, and her behaviors. If you would like to learn more about the ancestry of YOUR canine companion, Wisdom Panel DNA tests are available for purchase in the Cedar Bend Humane Society Adoption Center. The cost is $75 (+ tax). Click here for more information about Wisdom Panel DNA tests. Loud noises and flashing lights cause pets a great deal of anxiety, resulting in pets behaving differently than they typically would. Frightened pets break leashes, jump fences, run away and even bite. 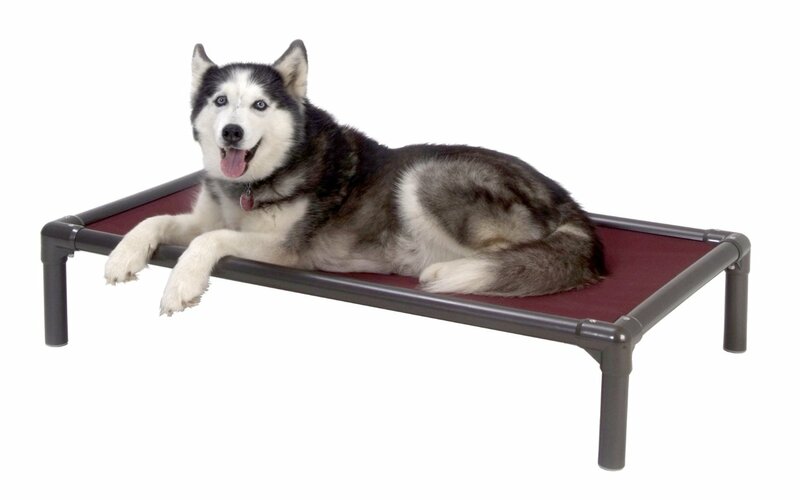 PLEASE KEEP YOUR PET SAFE FROM THE NOISE IN A QUIET, SHELTERED, AND ESCAPE-PROOF AREA OF YOUR HOME. DO NOT TAKE YOUR PET TO INDEPENDENCE DAY FESTIVITIES. BE SURE YOUR PET HAS AN I.D. TAG. THIS WILL ENSURE THEIR SAFE RETURN HOME, SHOULD THEY GET LOOSE. NEVER USE FIREWORKS AROUND YOUR PET. ALWAYS KEEP MATCHES AND LIGHTER FLUID AWAY FROM YOUR PETS. DO NOT PUT GLOW JEWELRY ON YOUR PETS, OR ALLOW THEM TO PLAY WITH IT. Watch this wonderful video to follow a family through the pet adoption process at the Cedar Bend Humane Society. Thanks to the Young family for adopting Luna and for starring in our video. Thank you to Josh Berendes (JB Media) and Pixel Labs for putting this incredible video together for us. We hope you love the video as much as we do!